October 26, 2018 October 26, 2018 by Shayna GinsterLeave a Comment on Happy National Pumpkin Day! Sick of pumpkin spiced lattes yet? Just kidding, those never get old. 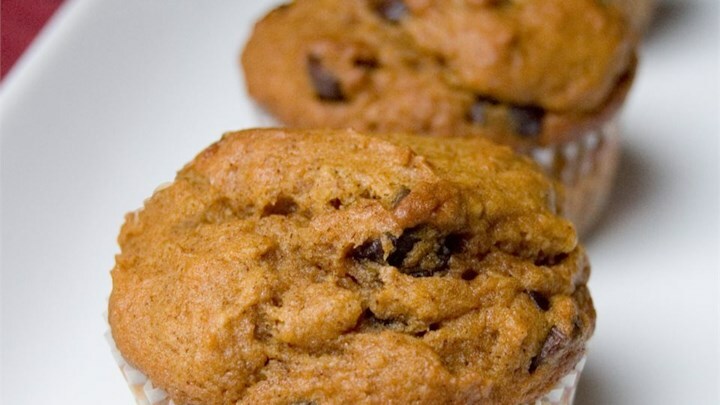 However, if you’re looking to switch up your fall themed treats, try these pumpkin recipes in honor of National Pumpkin Day. Carving pumpkins anytime soon? 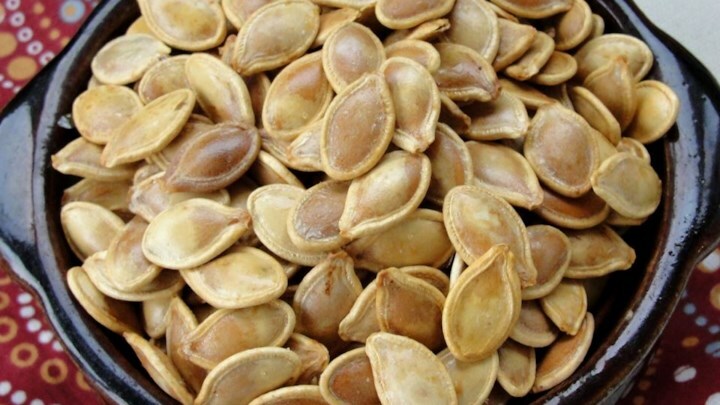 If so, roasted pumpkin seeds are the best fall snack to munch on while studying. Check out the simple recipe. Rushed in the morning? Grab a muffin and take it to go. These muffins are the perfect mix between sweet and practical. Check out the recipe details. It’s getting pretty cold out. 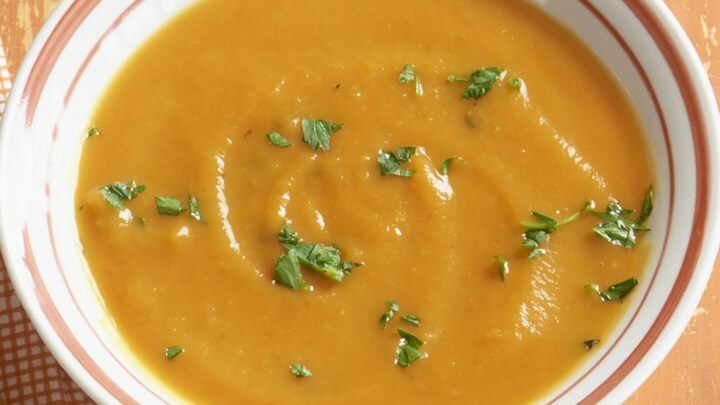 This soup is an ideal fall snack and great if you’re looking to warm up after walking back from class. Take a look at the recipe. Do not make it to winter without having a slice of pumpkin pie, that’s just a shame. 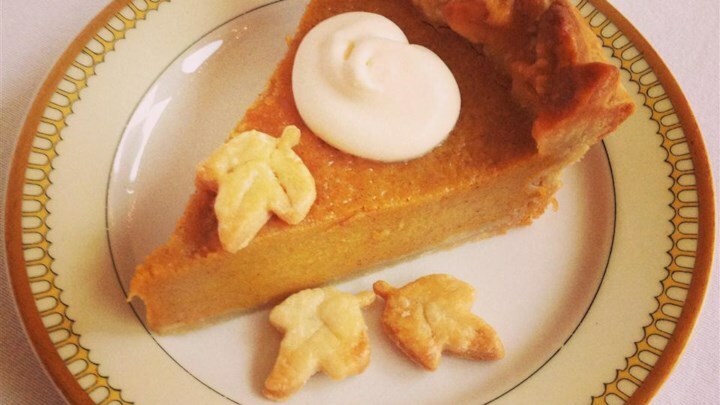 Pumpkin pie is everyone’s favorite fall treat. Here’s how to make it. Missing the spice in your PSL? 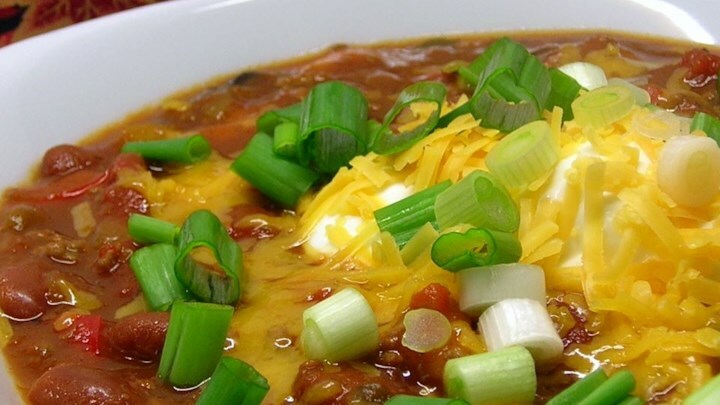 Try this spicy pumpkin chili. If you’re feeling adventurous, try this delicious recipe for dinner. Read the recipe details. Most of these ingredients can be found at RIT on campus market locations, such as The Cafe Market at Crossroads and the Corner Store. However, not all of these ingredients can be found on campus, but there is a quick and convenient RIT weekend retail bus that can take you to Wegmans if needed! Which pumpkin recipes are your favorite? We would love to hear them! Comment them on our Facebook post! Happy fall, Tigers.